If you have found yourself in a situation where it appears that the water heater in your Philadelphia area home is in need of replacing, the question may be asked: “Who should I call to replace my water heater?” This indeed is a valid question because if you search Google for “water heater replacement in Philadelphia” Google will show you independent contractors, construction companies, home-improvement services, handyman services, HVAC services and plumbing services all saying that they are the best when it comes to water heater replacement in Philadelphia. A professional plumber can tell you if your water heater really needs to be replaced. With so many of these other types of companies out representing themselves as a water heater replacement service in Philadelphia, you must wonder if replacement is always the best option. Because of these handyman and remodeling services are not trained and experienced in diagnosis, replacement really is their only option; however, when you utilize the services of a master plumber you may find that options are available. The efficiency level of the water heater clearly affecting the utility bill. The estimated cost of a water heater repair is greater than 40% of the cost of a new water heater. 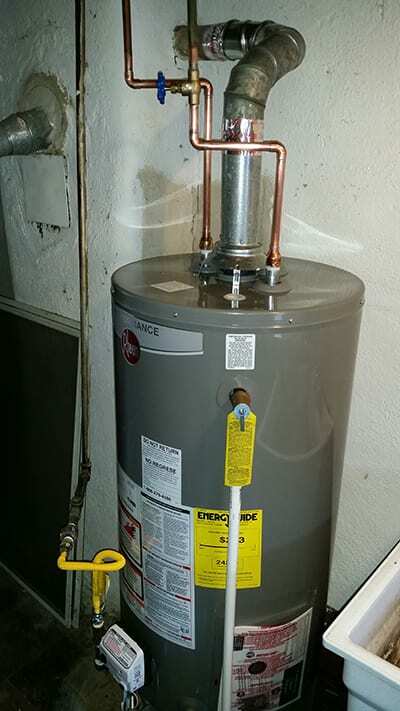 You have had a recent bathroom addition or plumbing update that might strain the current size of your water heater. So many companies in the Philadelphia area are out representing themselves as a capable plumbing service, but most have not taken the time to protect your investment and the reputation of their company by becoming properly licensed bonded and insured. While there are licensing & certifications necessary to become a master plumber, these certifications do not protect you in the event that an incident should occur. Being sure that you have a plumbing company that have taken the proper steps to become properly licensed, bonded and insured for the Philadelphia area means that your hiring a company that cares about its reputation and integrity within the Philadelphia community. It’s an unfortunate truth in the industry that many independent contractors, home remodeling services, etc. will pull a little bit of bait and switch when it comes to water heater replacements for your Philadelphia home. 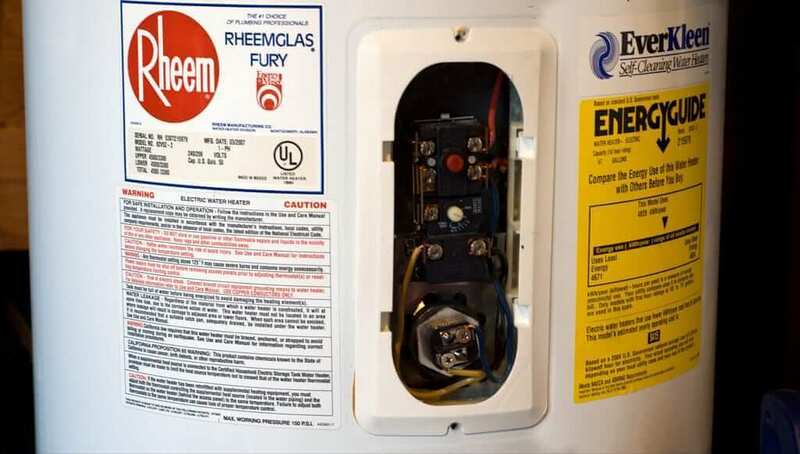 Many simply do not have the certifications necessary in Philadelphia to properly perform water heater replacements, so they’ll call a certified master plumber; and you get to pay the marked up bill. Naturally this type of third-party direction will cost more than simply contacting a locally owned and operated professional plumbing service. 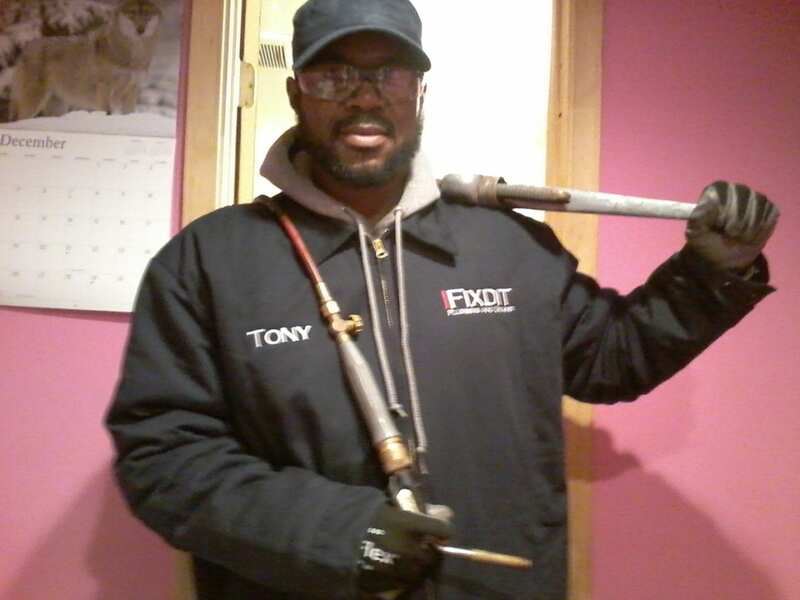 IFixdit, LLC -Plumbing and Drains has been serving Philadelphia as a professionally licensed and registered plumbing company for years. Our unique blend of customer service combined with experience serving the residents of Philadelphia, has created a reputation within our community of many satisfied customers. Whether you are having trouble with your water heater or need a simple drain unclogged, rest assured that our registered master plumbers are ready to get the job done.